Allowing men and women to compete as equals, the sport of show jumping combines the talent and skill of both horse and rider. Timing, precision, and strategy all play a part in attaining success. Our goal is to help you achieve your personal best. 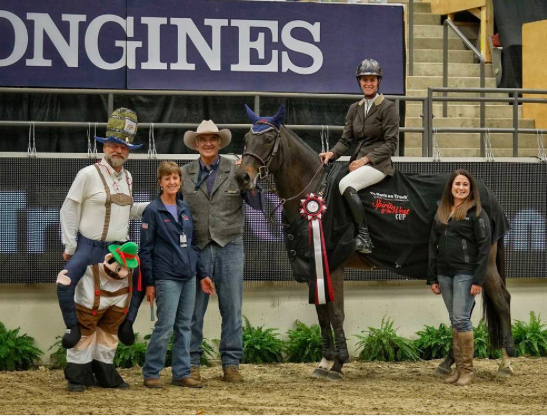 Our combined experience and extensive knowledge encompass Team McAllister, which has proven to be successful for horses and riders at all levels. We invite you to browse our Gallery, learn more about our highly capable Team and our Facility.